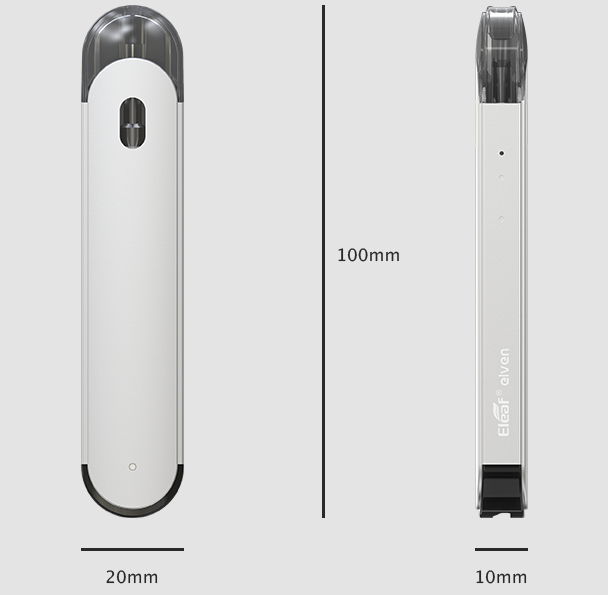 You’ll get different airflows from the Elven by inserting its pod into the battery in two ways. Designed for great portability, the Elven is ultra small and lightweight, allowing you to carry it anywhere with ease. The Elven pod features a side-fill solution, which makes refill of a pod easier and faster and is leakage-free. 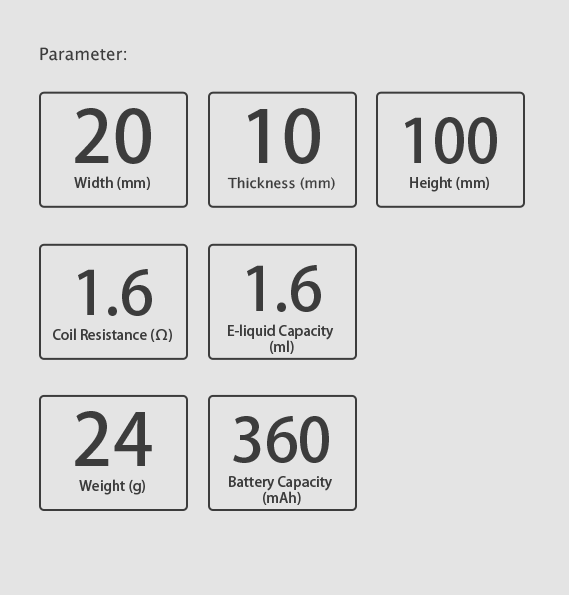 By using the 1.6ohm coil contained within the pod, the Elven is optimized for more flavorful MTL vaping and gives a higher nicotine satisfaction. The Elven is quite simple to use for its no buttons design. When you inhale, it automatically initiates. 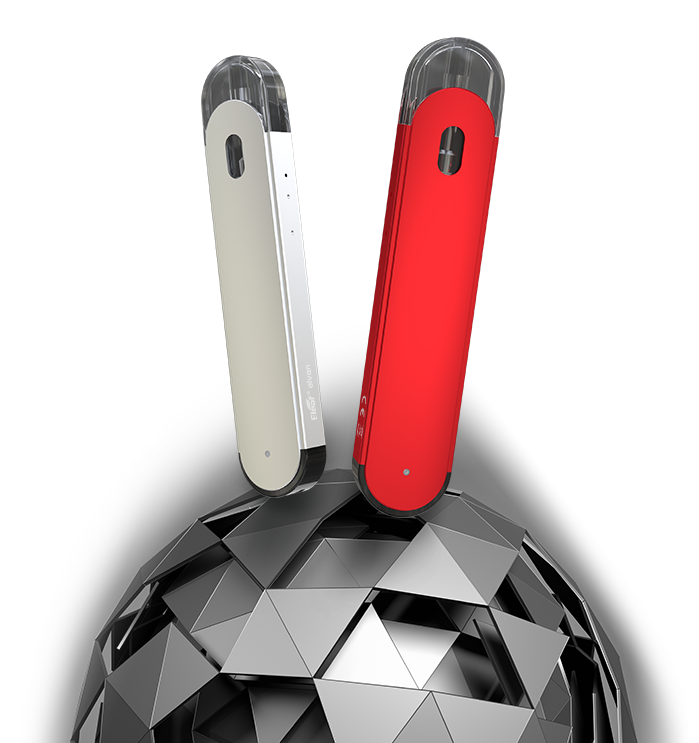 The Elven is designed with an e-liquid window for you to check e-liquid level by a simple glance.